There are some things you just never think of making from scratch. Things you’d rather just buy at the store and save some valuable time. Chai tea is one of those things. Why on earth would you try to make it at home when your friendly neighborhood barista can brew some up for a thrifty few dollars? Because you are a true culinary explorer! A pioneer! A dare devil! You want to know where your food comes from, even down to that cup of tea. 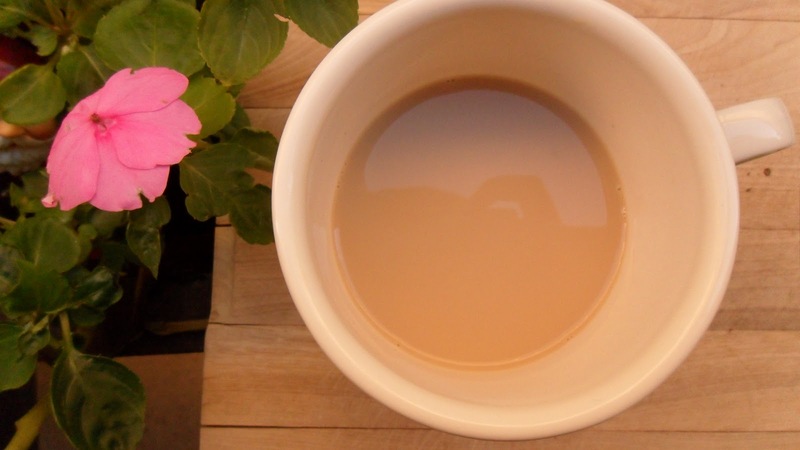 A few years ago I came across a really simple homemade chai tea recipe and have been making my own ever since. For literally pennies in spices, tea, ginger and milk, you get a warm, satisfying drink you can make by the gallon and warm up whenever you like. I’ve been known to brew up a pot on Sundays and put it in my coffee to-go cup for the ride to the office in the past, no one ever wiser that it was indeed chai instead of coffee inside. So, on my recent trip to the frozen north, we came across a lovely Indian market in a random Santa Clara shopping mall. I was like a bee to honey! Any opportunity to explore a new ethnic market, please don’t mind me as I disappear for a few hours. This particular store was much larger than most I’ve visited so I took the time to lovingly cover every aisle and shelf. I bought a ton of fantastic spices and the prices, oy vey! Like a Beverly Hills Jew at a Loehmann’s sale! Ethnic spices are about one million times cheaper in their respective ethnic markets than in places like Whole Foods or another supermarket, so I always recommend putting together a list as you come across recipes that require them and then shop to buy. I bought a quarter of a pound of green cardamon (300+ pods) for less than $5. At a pricey spice store or even health food market, I would’ve expected to pay $5 for about 10 pods. No joke, I’ve paid that in the past. My wallet, and I, cried a little on the inside that day. So today felt like a chai brewing day, which I whipped up using the following recipe. Took about 30 minutes and the results are lovely. I (like most people) am used to the much sweeter chai from Oregon Chai or Starbucks, so you may need to add a little more sugar. Make sure your ginger and spices are fresh and crushed nicely so you can extract all of their flavor. 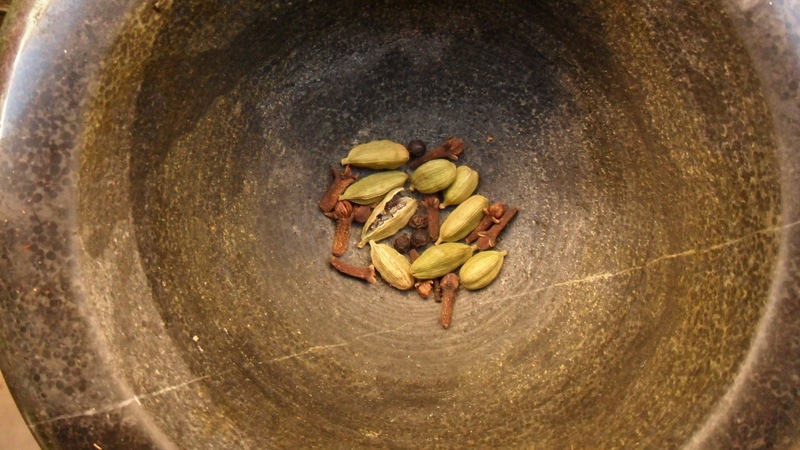 Crush all of your dry spices in a mortar and pestle or in a plastic bag and crush with a large iron pan. Place the crushed spices, ginger, milk and water in a saucepan; bring to a boil. 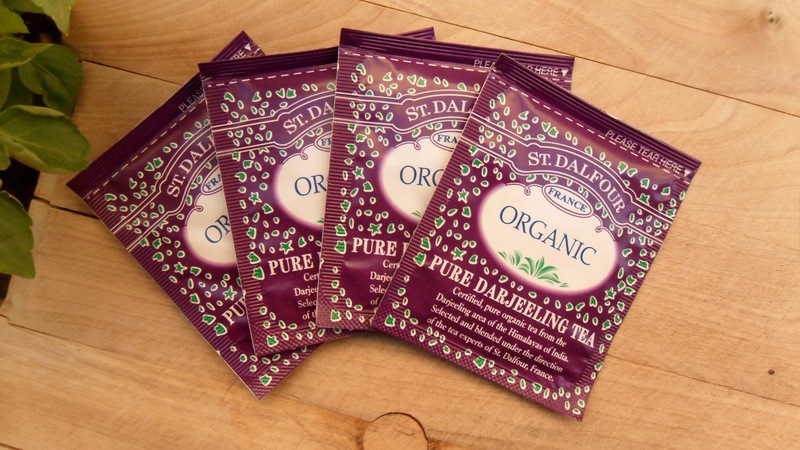 Once at a full boil, remove from heat and add the teabags; let steep for 10 minutes. Strain into a cup or pitcher and add sugar to your sweetness preference. Flip on a Bollywood movie on IFC and pretend you’re not in Kansas anymore. Click after the jump for some shortcuts and alternatives to this recipe. If you have extra cheese cloth or empty tea bags/balls lying around, place all of the dry spices and ginger into it and submerge in the liquid. This will save you the step of having to strain the tea before serving. 1) Oregon Chai is made with honey, instead of sugar, and may provide more of the homey sweet flavor you’re used to. Go ahead and make one glass with sugar, another with honey and see what you prefer. 2) This is also delicious with soy, almond or rice milk. Just note that if you use a vanilla flavored milk substitute, that flavor will find its way into your chai. If you use unflavored drinks, it’s best to add a bit more sweetener.